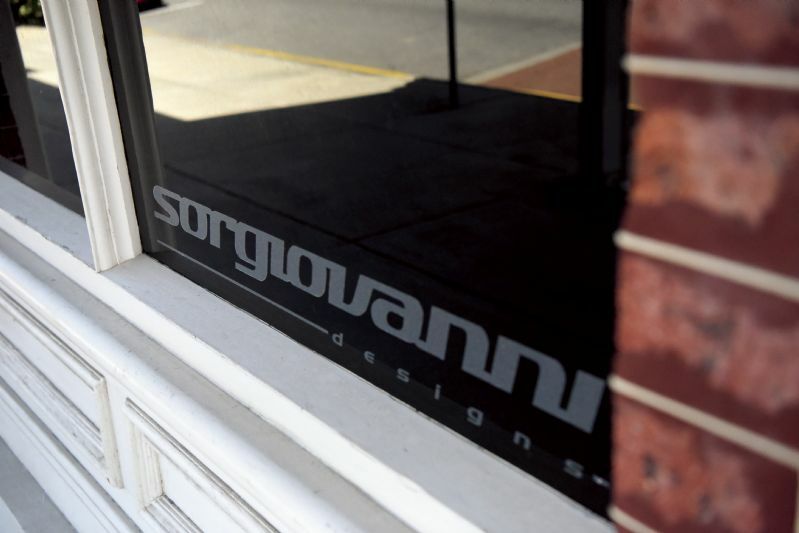 Next year is a significant one for Sam Sorgiovanni as he celebrates 20 years, having established his design studio in 1997. 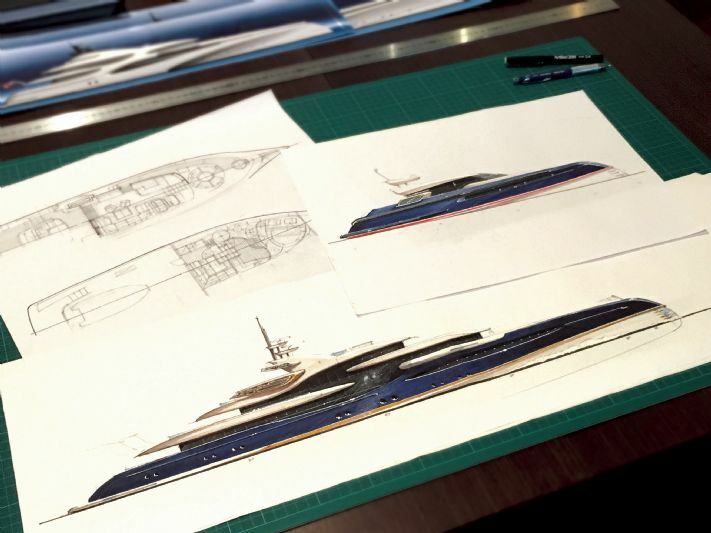 Sam Sorgiovanni Designs was established after 12 years’ experience working for the progressive Australian shipbuilder Oceanfast and under the design direction of the legend Jon Bannenberg. It was the Australian can do’ attitude and practical experience having worked for a shipyard that enabled Sam to develop a keen eye for detail and practicality but at the same time develop his own style and keen sense of detail. Australia has a lifestyle that embraces the sea, sand and sun. With an appreciation of the multicultural influences that come from the country’s proximity to Asia, Sam Sorgiovanni has developed a unique style that combines the simplistic and natural beauty of a tropical lifestyle. This idyllic and relaxed design style translates so well to living on a motoryacht with a spa resort feel that allows guests to truly relax and enjoy the retreat atmosphere. 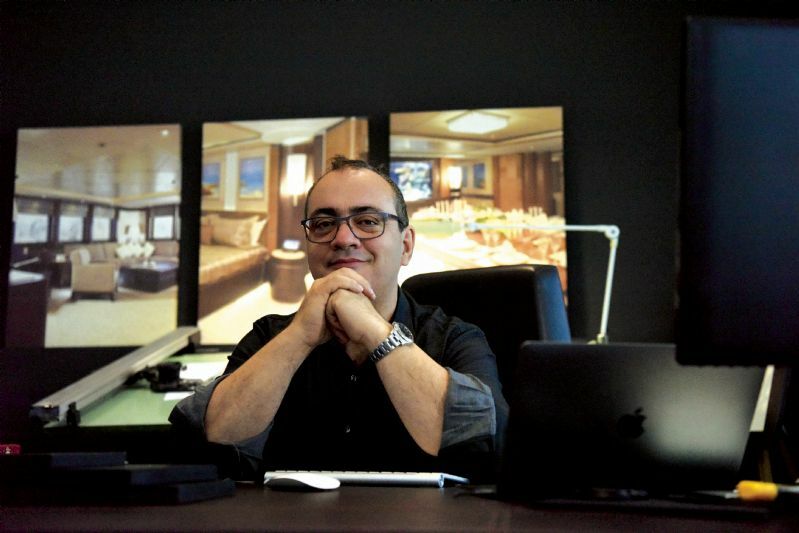 With so many vessels and designs ranging from 10m to 200m, Sorgiovanni Designs has the experience and the passion to realise dreams and aspirations. Their geographical location is their unique advantage that inspires innovation and uniqueness. 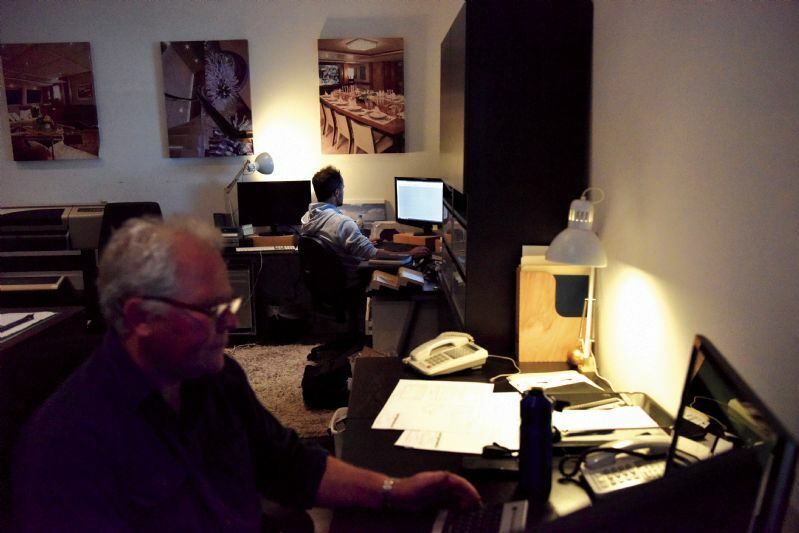 Anywhere and any time we travel the world to service our clients. 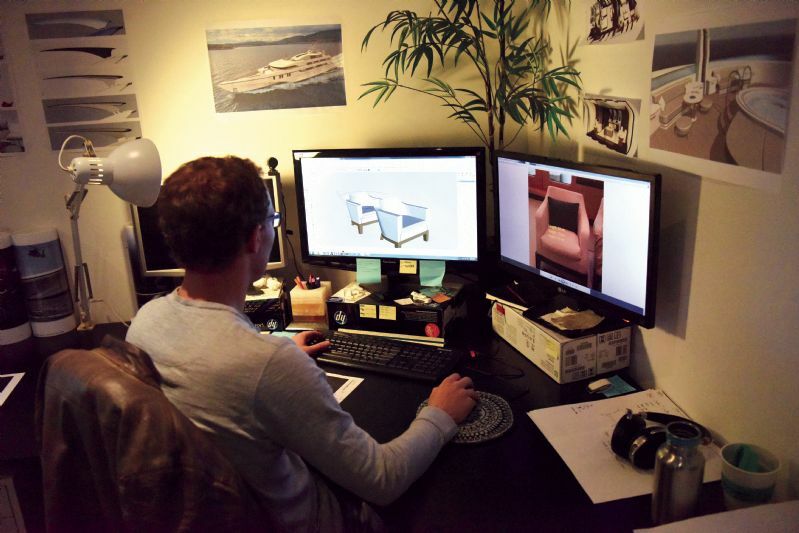 Specialising in both exterior and interior design for projects based on land, at sea or in the air, our services include 3D modelling and printing combined with traditional hand sketching and 2D documentation. All creative designs start life as hand sketches personally drawn by Sam Sorgiovanni incorporating his unique artistic flair and style. With a compilation of sketches and computer-generated images, the design is accurately communicated to the client. Then the experienced and expert team of designers working with Sorgiovanni develops these approved concepts to full working design drawings. With over 30 years’experience and more than 60 projects, Sorgiovanni’s designs have a well regarded reputation for attention to detail. 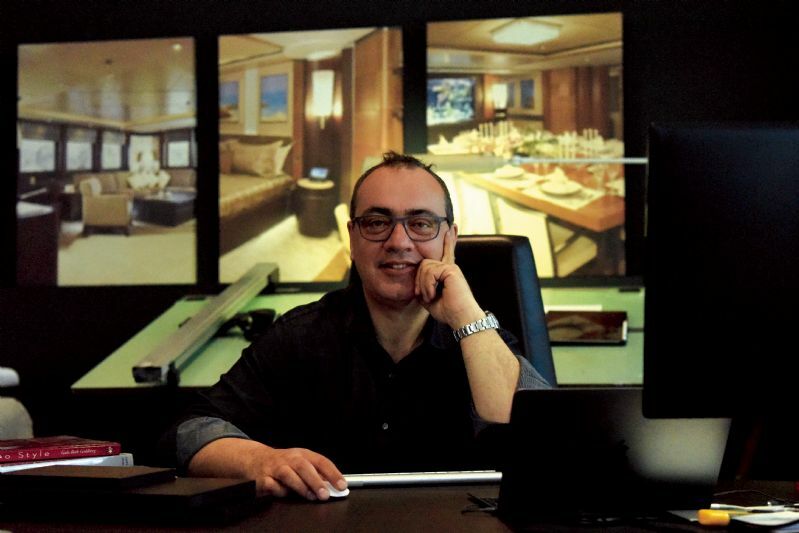 Combined with the knowledge gained by working with some of the best shipyards in the world, the dedicated Sorgiovanni Design team has the skill and passion to create and ensure results that surpass the client’s highest expectations. Q: What are the common design mistakes you have come across and how can they be avoided? Experience is the most valuable ingredient in good design that one must gain doing things well but equally through making mistakes. The industry as a whole seems to repeat mistakes for various reasons simply because the experience does not flow to the next generation. One example that comes to mind is curved windows in wheelhouses. Curved glass with a tight radius or very raked screens create optical issues and distortion. Yet we still see designs being drawn with radical screens that obviously would cause drastic issues with visibility. Q: What is the most unusual design feature you’ve been asked to incorporate as part of a project? The most unusual design feature I have incorporated into a yacht was a terrarium complete with tropical plants and reptiles. Although this may not, at first, sound like a challenge, as we investigated which animals would be best suited we discovered that ensuring the animals’ well-being was the most challenging aspect. Firstly, we selected reptiles for their appearance and appeal. As we wanted a variety of different species we needed to select those that happily co-exist together and then we needed to ensure that their dietary requirements could be easily maintained while at sea for extended periods of time. Most importantly, we then needed to be sure that they would not suffer the consequences of motion sickness, noise vibration and artificial lighting, as well as creating an environment that was stable in both temperature and humidity. Q: Of the many international design studios, which one would/do you aspire to and why? This is an interesting question that I have never really thought about too deeply as I am clearly focused on Sorgiovanni designs being the best they can be, and, for me, that is achievement enough, albeit I am constantly working on new designs and improving our systems and methods. That said, as I have a personal passion for automotive, I have always admired Pininfarina their designs have always been fresh and innovative with a sense of identity and connection to designs that have come before. Equally, I admire how their design philosophy has translated to buildings and interiors.